The Italian poker rooms with licenses to operate in Italy have now been allowed to offer cash games to their players. For the last two years online poker has been legalized in Italy, however players have been limited to playing only online poker tournaments. Cash games were previously banned because they were strangely enough labeled as luck based gambling games but tournaments were seen as a skilled game. 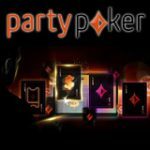 While most of the Italians are playing at PokerStars, PartyPoker is offering players a chance to win a share of €50,000 in the Party Poker cash quest promotion exclusive to Italian Poker players. 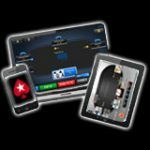 Since cash games have now been allowed on Italian licensed online poker rooms, the worlds largest poker room PokerStars has seen a huge increase of 20% extra traffic playing poker online on Pokerstars.it the Italian poker client is restricted to players residing in Italy. 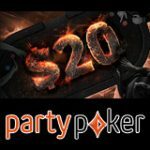 Party Poker, BWin Poker and iPoker network sites (Titan Poker) have also been granted a license to operate real money cash games in Italy. 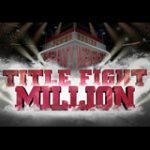 Hopefully more online poker sites acquire their licenses to offer players even more choices when choosing a poker room to play at. 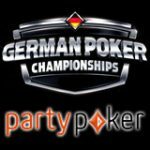 Finally online poker in it's entirety cash games and tournaments are now legal in Italy, let's hope that countries still enforcing a ban on online poker follow suit by regulating and taxing internet poker. 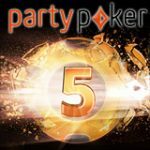 Win your share of the €50,000 in cash prizes in the PartyPoker cash quest promotion before the 3 August 2011. There are several different levels where players must opt-in to qualify for that prize, prizes are limited to a specific amount of players who earn the required amount of PartyPoints. Here are the prizes up for grabs in this promotion, italy poker players only. 888.it has acquired a license to operate online casino games in Italy, players can now legally play a wide range of games including Live Dealer Casino games. 888 Casino is also available in several other countries and languages.